On this episode of America’s Lawyer, Mike Papantonio discusses the decades’ long war that insurance companies and organizations like the Chamber of Commerce have been waging against trial lawyers. Then, he speaks with Mikal Watts, an attorney who successfully defended himself against federal prosecutors in a landmark fraud case involving BP and the Deep Water Horizon oil spill. 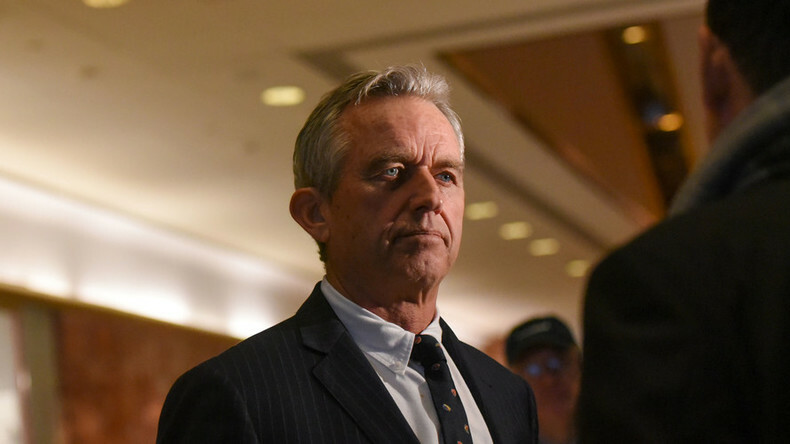 Mike then talks to senior attorney and president for the Waterkeeper Alliance, Robert F. Kennedy Jr., about the decision to shut down the troubled Indian Point nuclear power plant by 2021. Mike is then joined by Farron Cousins, executive editor of The Trial Lawyer magazine, to discuss the complaints coming from many veterans who claim they were duped by the Saudi Arabian government into lobbying for an amendment to the Justice Against Sponsors of Terrorism Act. America’s Lawyer wraps up the show by examining a class-action settlement the city of Alexander in Alabama will have to pay out for jailing poor people unable to pay small fines.